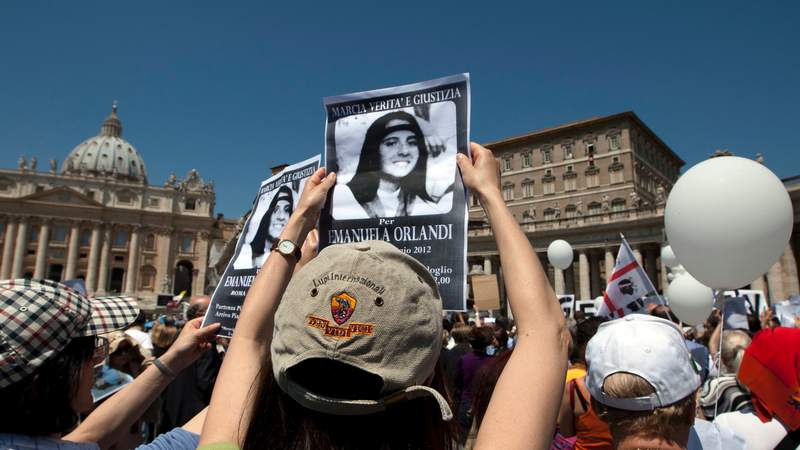 More recently, a leading Italian investigative journalist caused a sensation when he published a five-page document last year that had been stolen from a locked Vatican cabinet that suggested the Holy See had been involved in Orlandi's disappearance. But Italian media have already been speculating on the grisly discovery, suggesting the bones could be linked to the disappearance of two 15-year-old girls in the early 1980s, which may have been linked to the assassination attempt on Pope John Paul II in 1981. 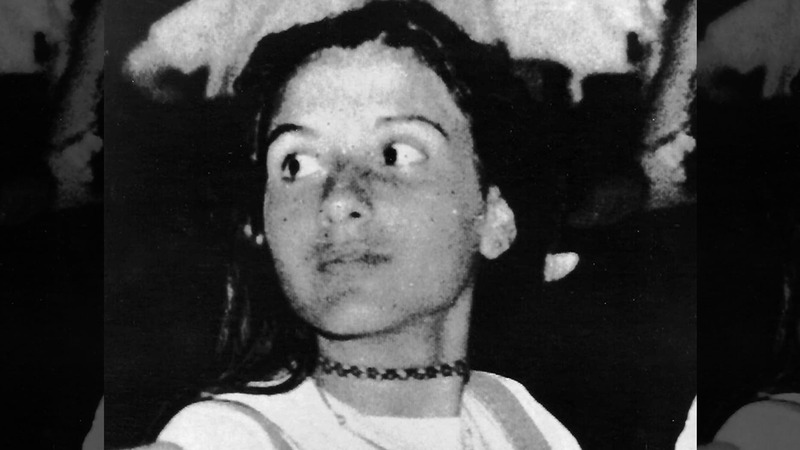 The Vatican statement didn't mention the girl, Emanuela Orlandi, but Italian media immediately linked her unsolved disappearance to the discovery of the bones. There have been numerous reported sightings or Orlandi since her disappearance—including within the Vatican—but none have proven reliable. Orlandi’s brother Pietro has been leading a decades-long campaign to find out what happened and has even accused the Vatican of complicity in the case, The Guardian reported. Police in Italy are investigating a grim discovery that may be tied to a decades-old mystery. Human remains were found at a building next to the Vatican embassy building in Rome. Investigators will try to figure out if they belong to a teenage girl who vanished in the 1980s. 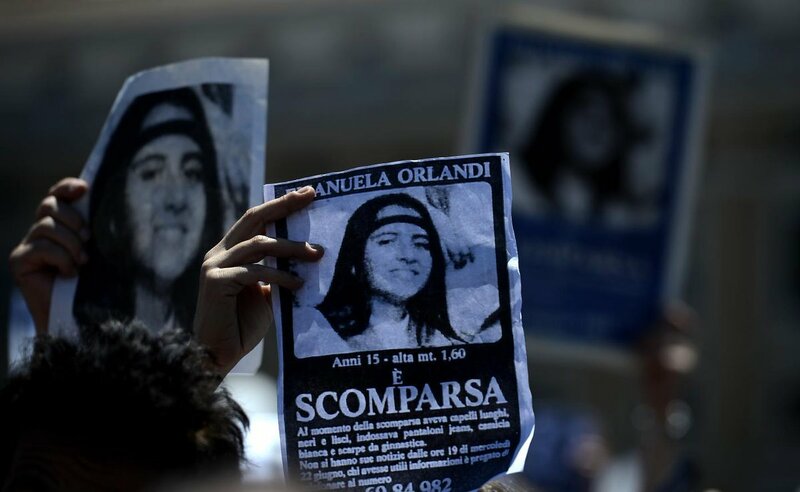 While experts are still working to determine the age, gender and date of death of the remains, detectives will be looking in particular at whether they are a DNA match for Emanuela Orlandi — the daughter of a Holy See employee at the center of one of Italy’s darkest mysteries. Over the years, theories have linked her disappearance to everything from a plot to kill St. John Paul II to the financial scandal of the Vatican Bank and to Rome’s criminal underworld. 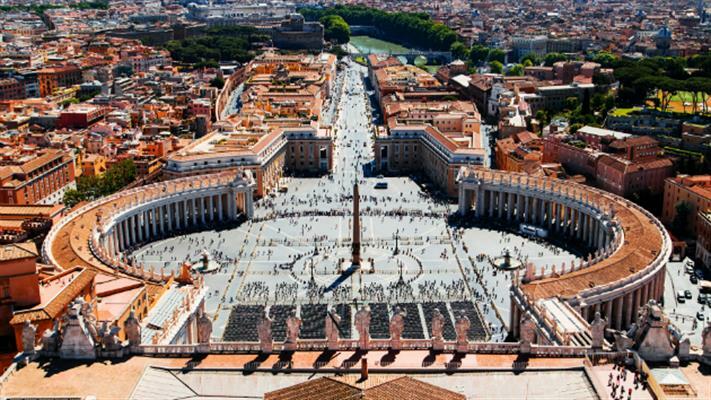 Human remains uncovered at a Vatican City embassy in Rome during construction may hold the key to a 35-year-old missing persons case, Italian media sources have suggested. In 2005, an anonymous tipster told an Italian talk show that vital clues to Orlandi's disappearance had been buried with infamous gangster Enrico “Renatino” De Pedis, who headed the Banda della Magliana gang prominent in the Italian capital in the 1980s.